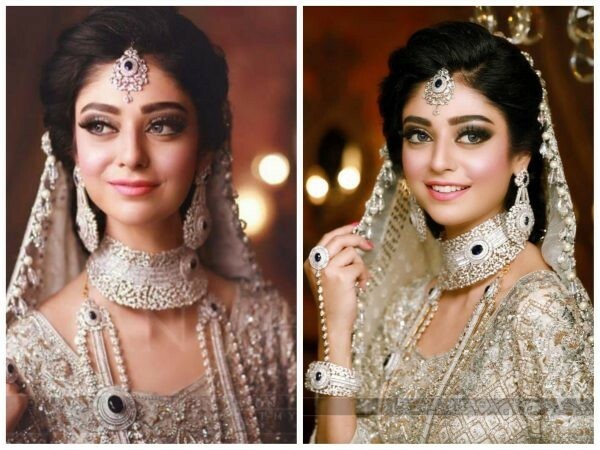 Noor Khan dazzling in her latest bridal photoshoot! Noor Khan is yonger sister of renowned actress Sara Khan. 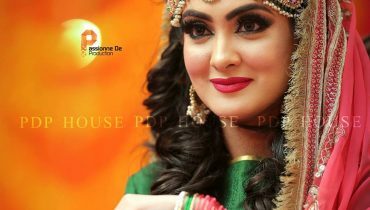 Noor is Pakistani TV Actress and Model. She was born in Madina, a sacred city of Saudi Arabia. Noor Khan was born in 1994. She is 22 years old. 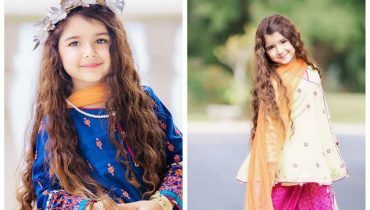 Noor Khan did her Matriculation from Karachi. 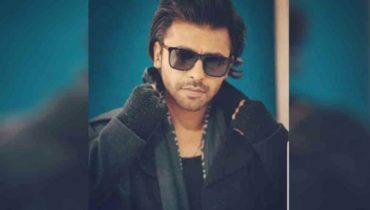 Noor Khan lives in Karachi. 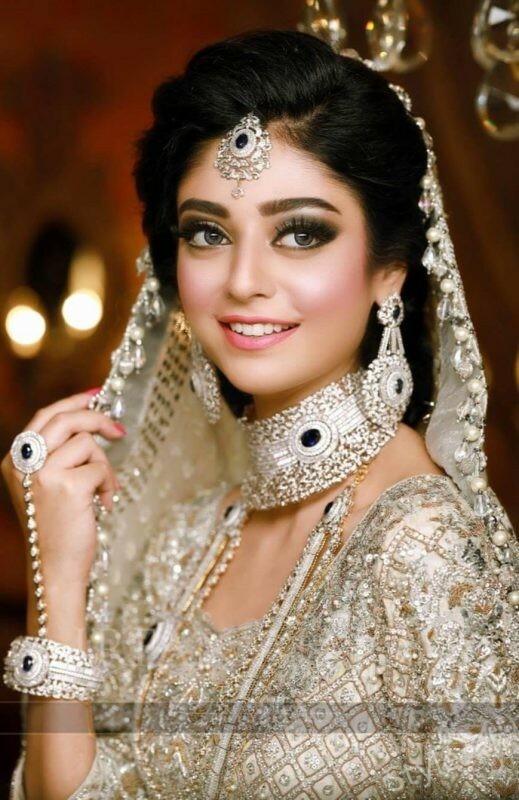 She has two sisters Sarah Khan and Aisha Zafar and 1 brother.She joined Pakistan Drama Industry in 2016. 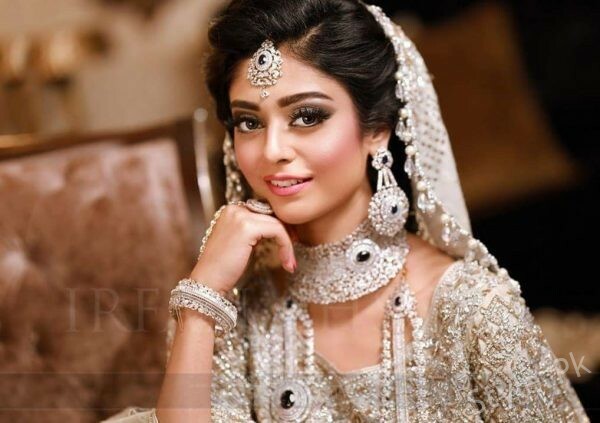 She has done variety of roles in numerous drama serials in a short span. 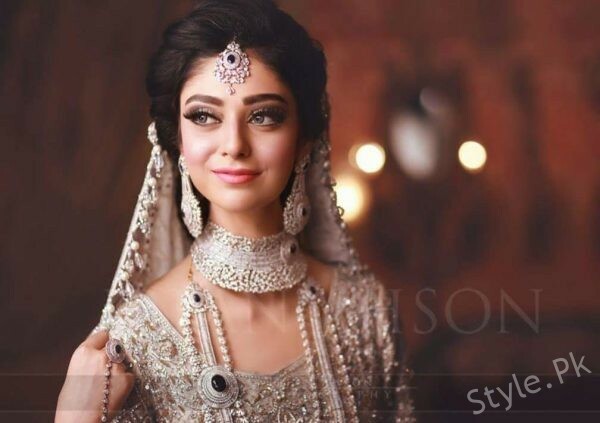 Her drama serials are Teray Liye, Preet Na Kariyo Koi, Kitni Girhain Baqi Hain and Noor. 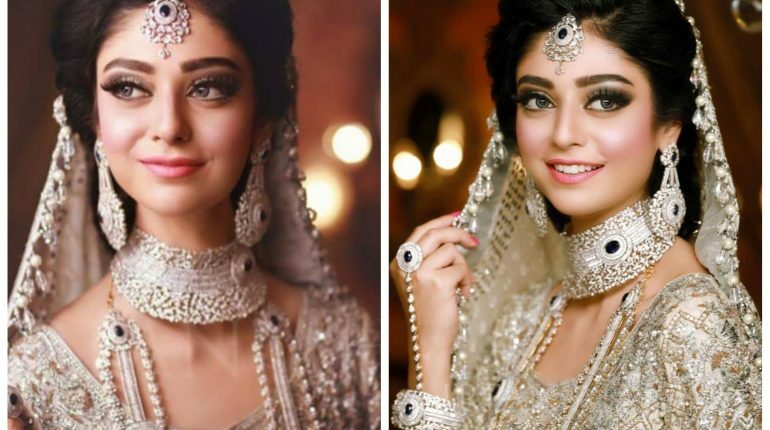 See beautiful pictures of Noor Khan from her recent bridal photoshoot! 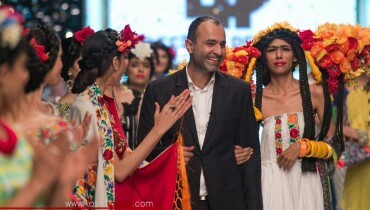 Also See: Iqra Aziz walked the ramp for Zainab Salman at PLBW 18! Recent portraits of Miah Dhanani from her recent photoshoot for MariaB!